I was looking at the Mann’s mission blog and came across these two photos. 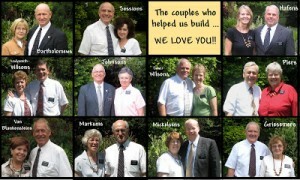 It reminded me of how many great couples and missionaries we have met over the last 9 years. I think the couples who served together for the last 18 months of the Mann’s mission really got close to each other as we enjoyed a number of couple conferences as well as gathering in Durban for other meetings. 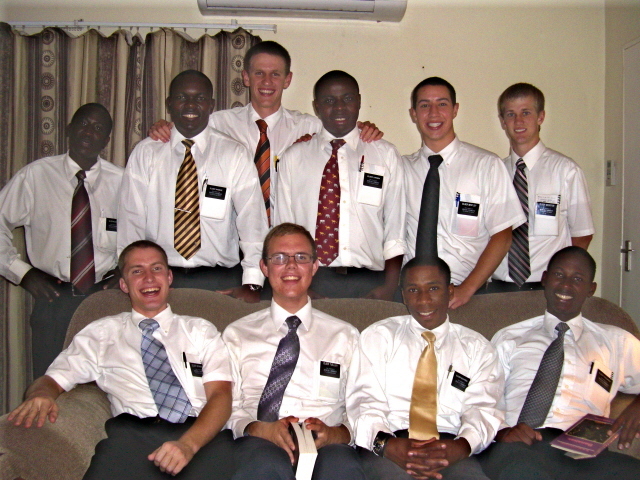 We truly treasure the friendships we made there and in our other missions. 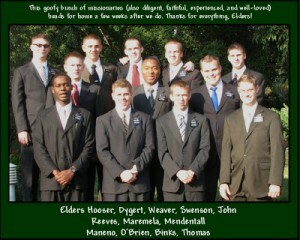 Many of us got together in Idaho to hear the Manns report their mission! 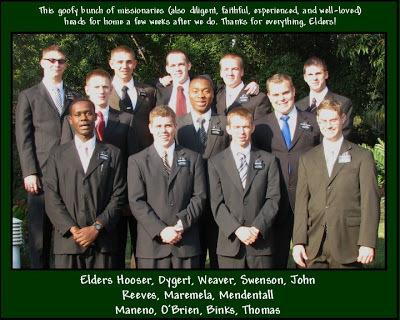 And then there are the young missionaries who we served with. Unfortunately there is not one photo with all of them. But the group below includes some of them that we served with. In the 5 years that has passed since the photo was taken we have been able to keep in touch with a few of them through FaceBook and them visiting us in Provo. Thanks for the memories folks! 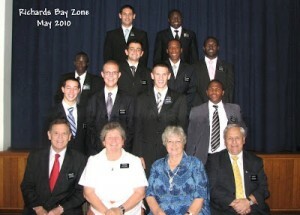 This is the zone taken just 6 days before we started home. They came for the 4th of July where we celebrated with lots of food and sparklers! I had a nice mess to clean up the next day but it was well worth it. This entry was posted in Memories... on July 16, 2015 by Bill.